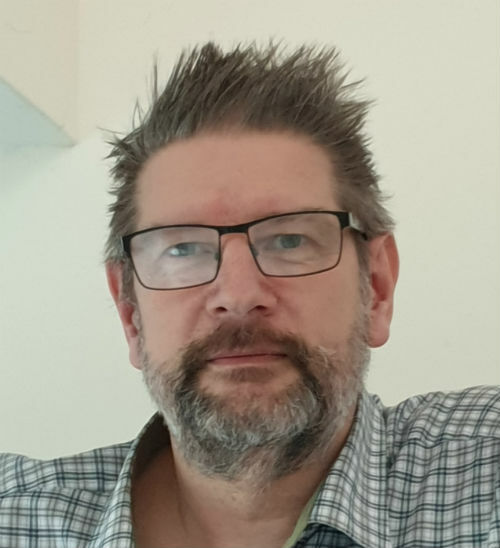 Neil is a member of PCRS Lay Patient Representatives Group, and has COPD/Emphysema as a result of the rare genetic condition Alpha-1 Antitrypsin Deficiency. He is a self-employed IT Consultant and was formerly a videogame producer for a well-known large American company, and a journalist for two hugely-successful national computer magazines. He works from home now, thanks to the internet, and regularly participates in various respiratory-related forums, online-groups, campaigns, and regulatory expert panels. 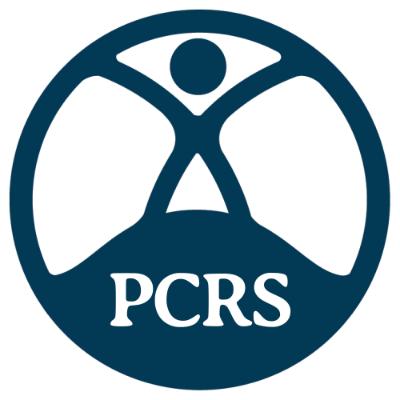 Neil has represented his patient cohort for the PCRS, two national charities, NICE and the EMA, and has worked with UK MPs as part of campaigns and members' Bills in Parliament. Neil is married with two young sons, and lives in Bath, Somerset. He remains committed to helping to find a cure for Alpha-1, and helping his fellow sufferers by acting for change.